23 trade shows in Sri Lanka. The main trade shows in Sri Lanka. 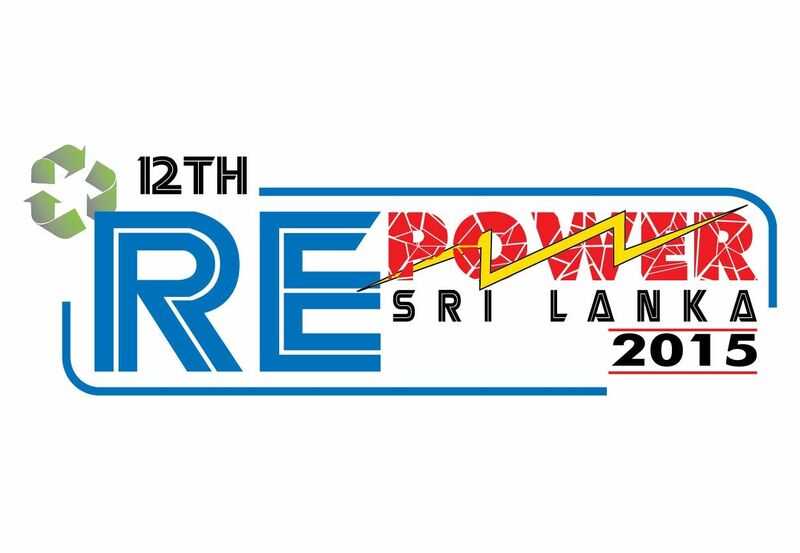 Updated information of 23 events in Sri Lanka.